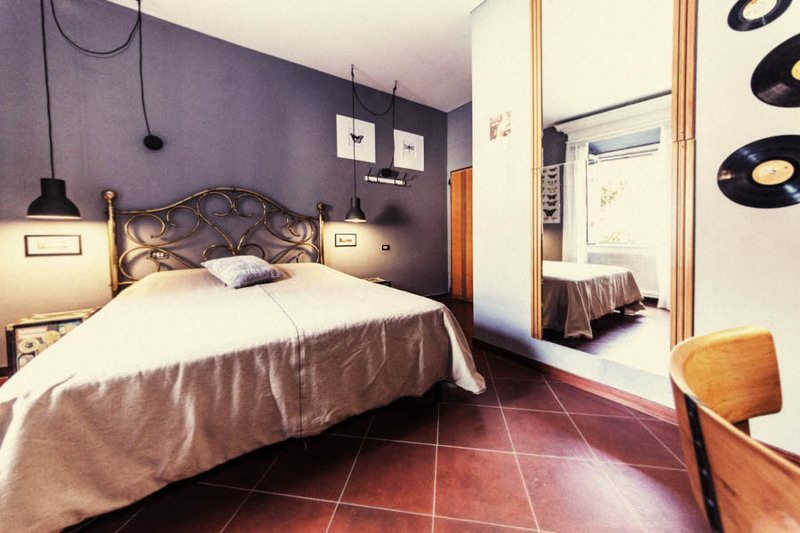 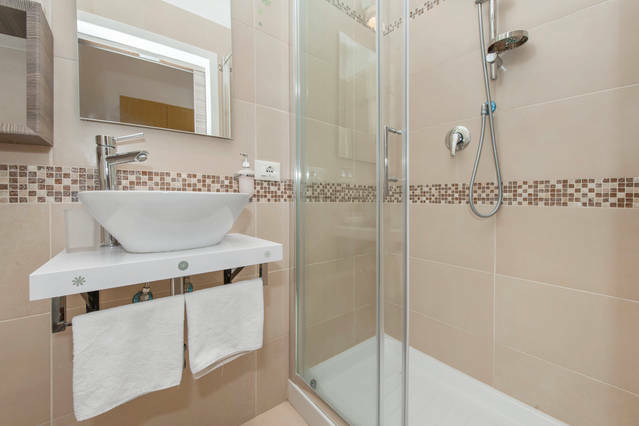 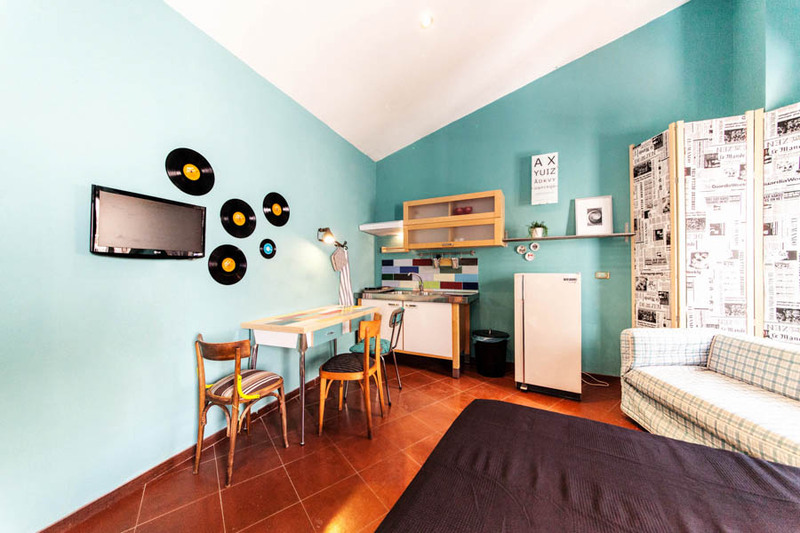 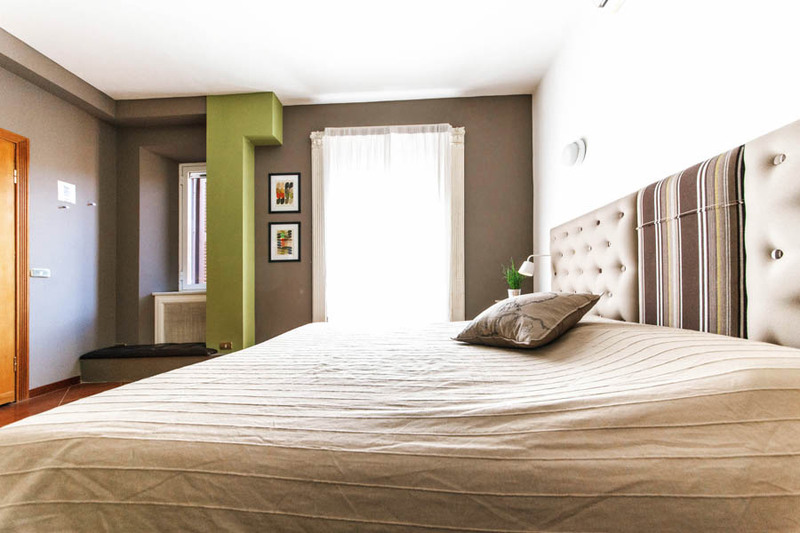 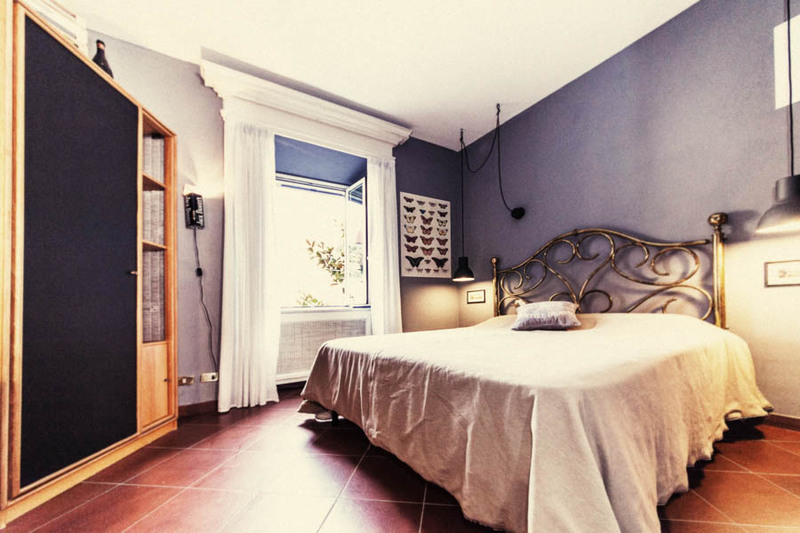 Ever Suite is a group of many suites and B&B in rome, Signor suite colosseo and IL Sesto suites central. 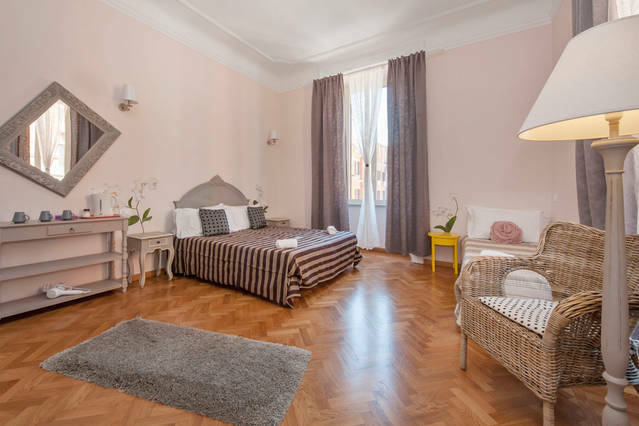 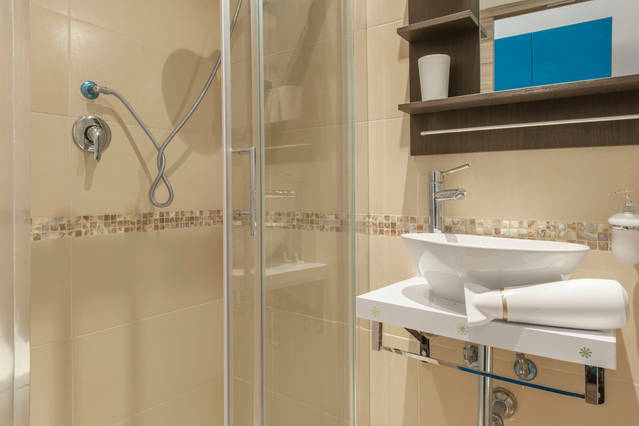 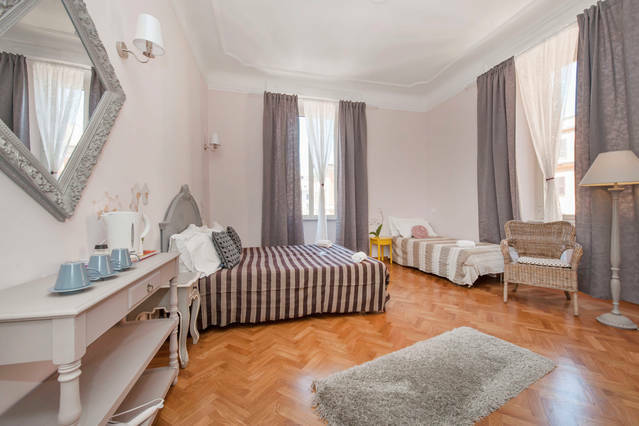 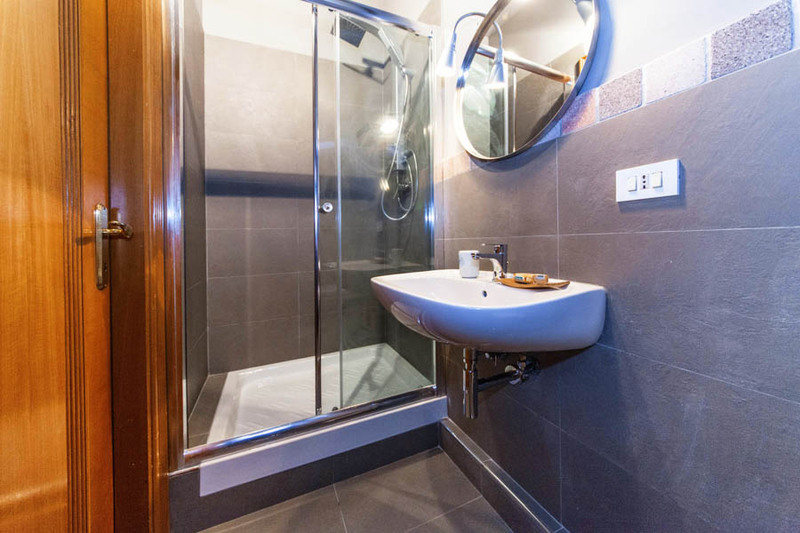 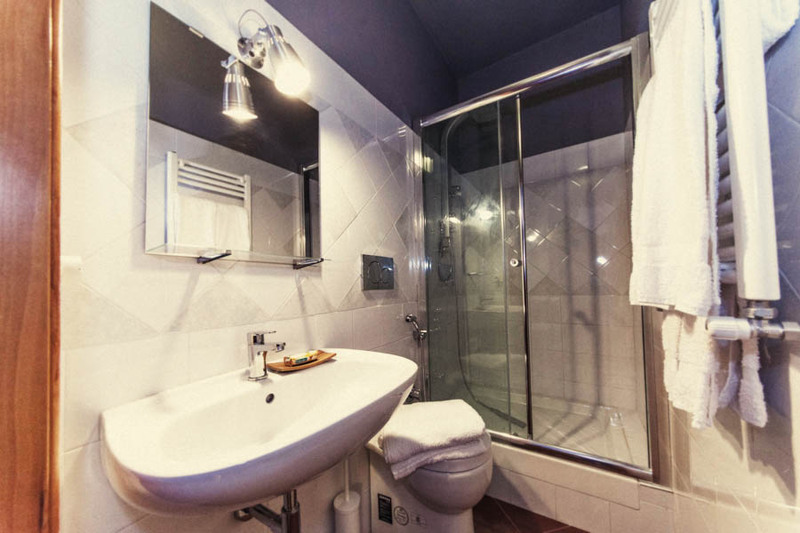 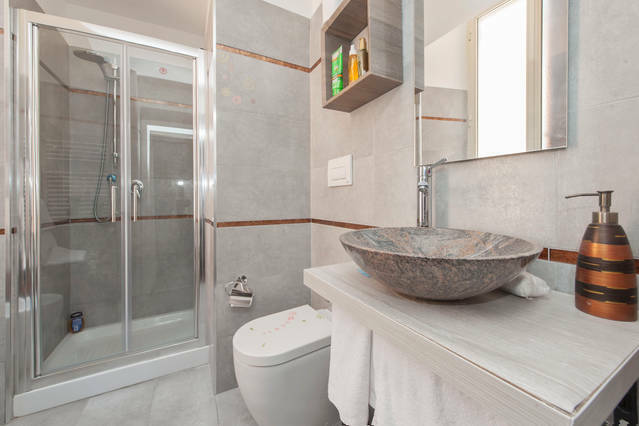 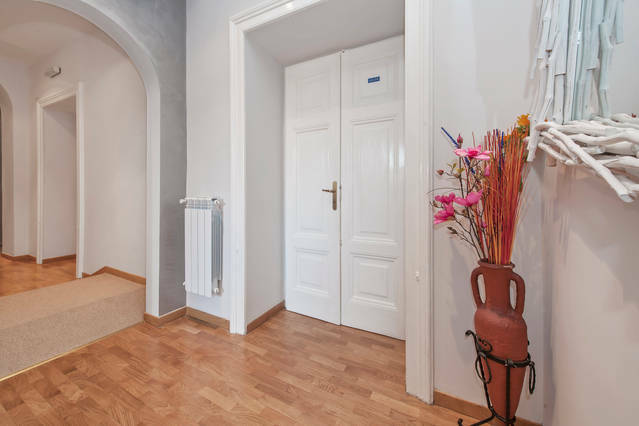 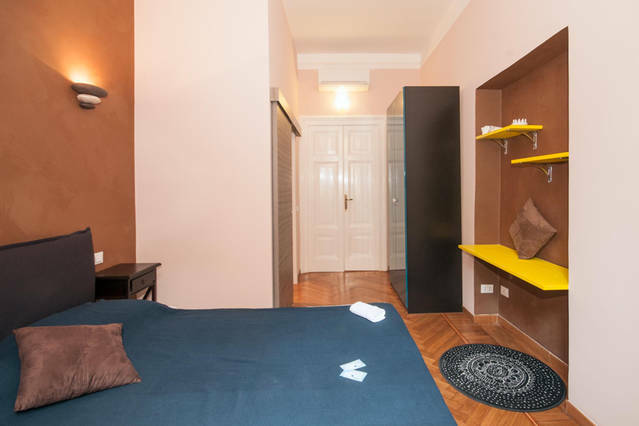 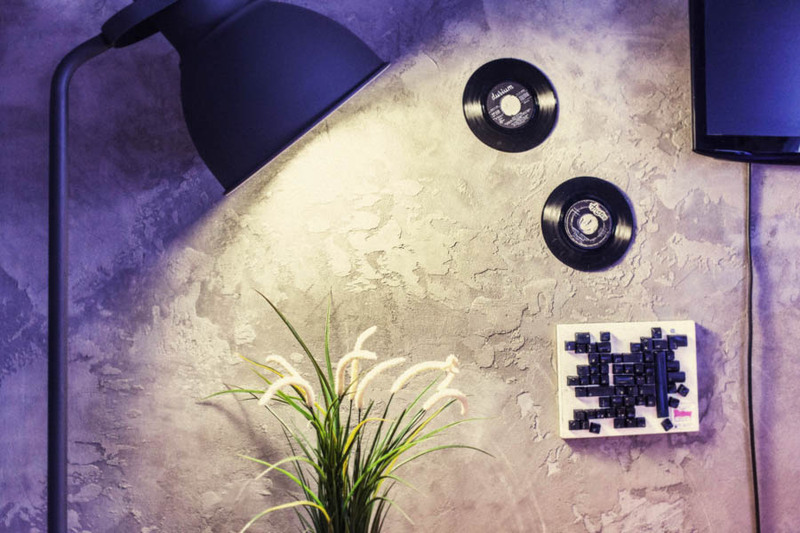 All structures situated in the heart of Rome, Il Sesto suites in the are of central train station of Rome at the angel of old famous church Santa maria maggiore. 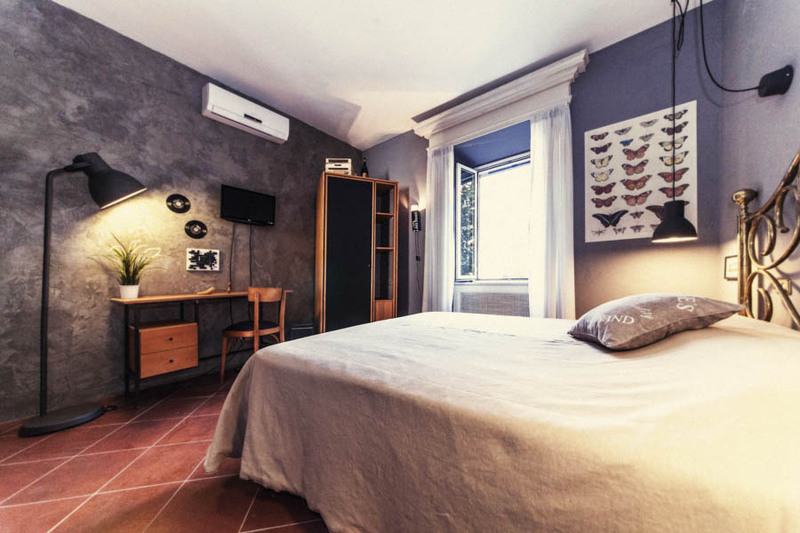 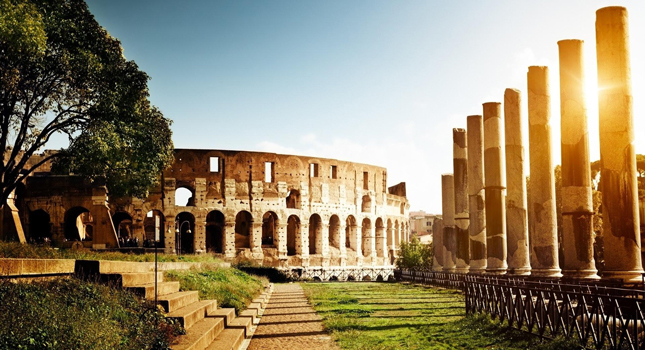 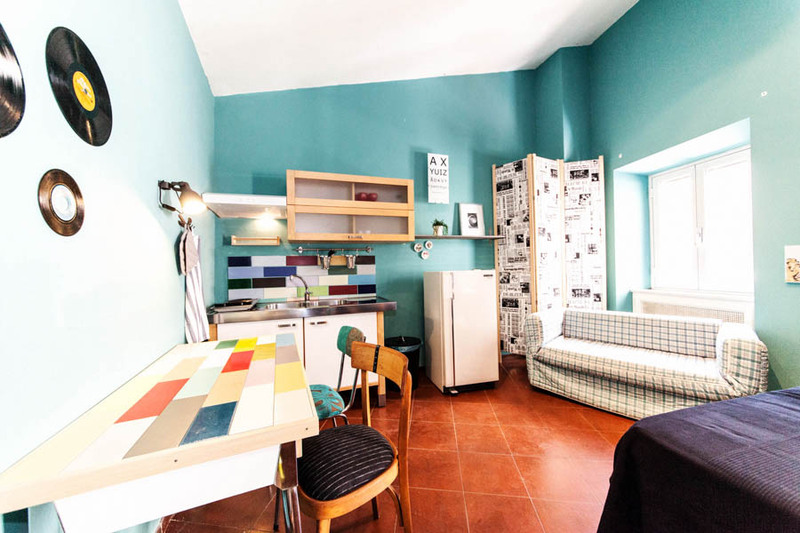 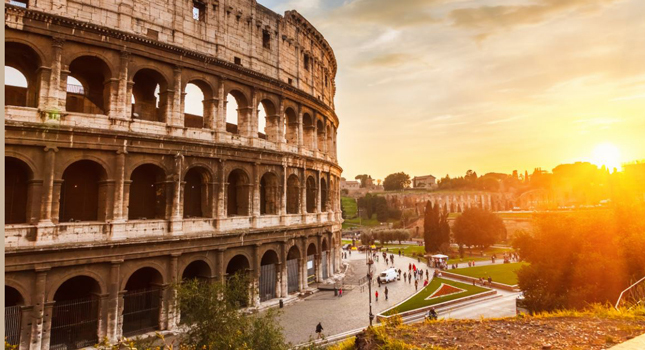 Signor suite is situated in Monti, foro romano and just 5 minutes walking distance to colosseo and just on the subway stop of cavour, the area is famous for restaurants and roman residence area. 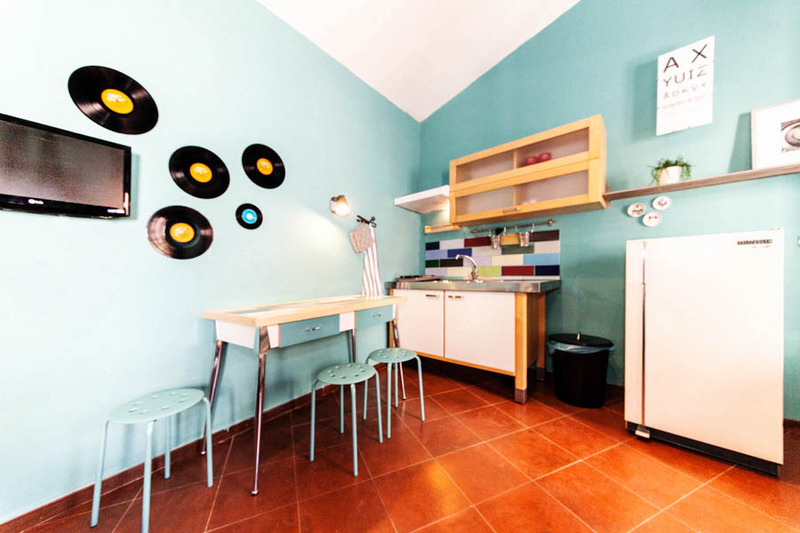 All strucutes are with modern services, design hotel and furniture’s. 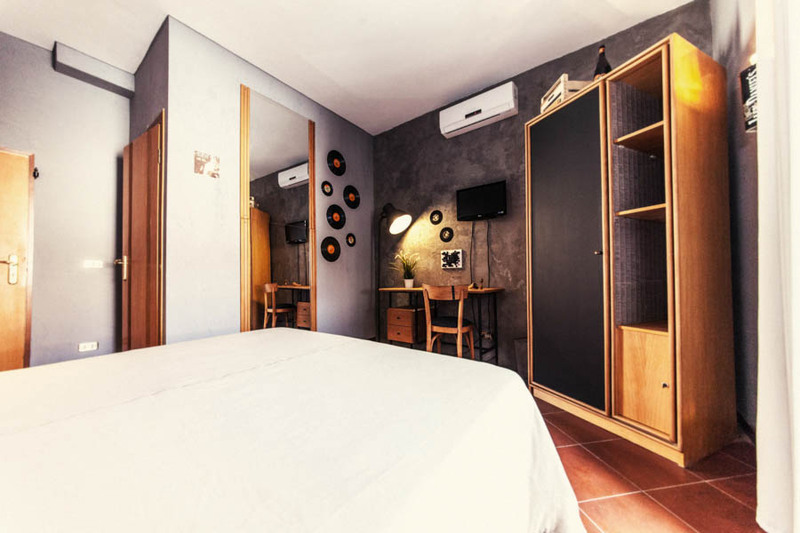 You can see inside view of our suites in following photos. 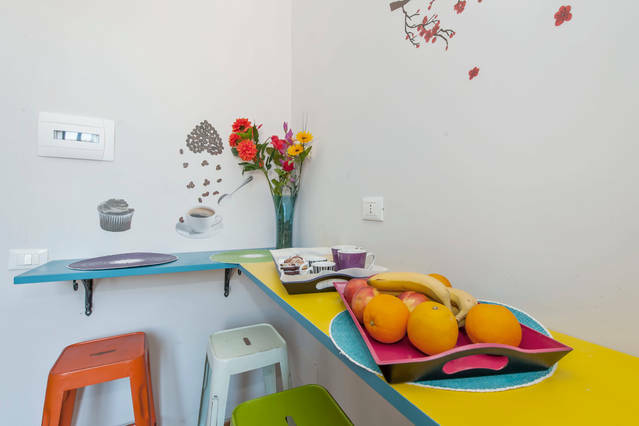 Breakfast Shuttle Service HD TV Free WiFi Mini Fridge Accept Credit Card Heater Free Toiletries And More..